The Midwives of New Jersey are always interested in speaking with Midwives with a commitment to providing excellent healthcare to women about joining our team. We hope to expand our vision for midwifery beyond our own personal practice, and to leave a legacy to the generations of Midwives to come, by teaching our model of care to new midwives and students. Our practice provides full spectrum of midwifery services including home and hospital births. We are client-focused midwives proud to follow the midwifery model of care. 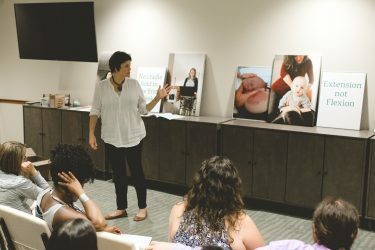 We are looking for midwives who would like to join us in changing the way women give birth and babies are born in New Jersey. We are hiring for a full-scope midwifery position for a midwife who is looking for a position where she can stretch her midwife wings! The Midwives of New Jersey are offering a one year Internship for a new midwife. This internship is intended to give a new midwife the opportunity to solidify her education by working with midwives both in and out of the hospital.